Nadia has been working in the education industry for 5 years. 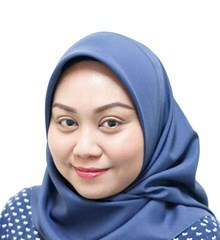 She has spent time working with Malaysia's private colleges and universities, mainly in Sales and Marketing. She is a happy-go-lucky person and always has a smile on her face. During her spare time, she enjoys reading, cooking and watching movies.